A year-round indoor home for golf located in Harlem, we are committed to making the sport more accessible and affordable for all people. Our staff utilizes the latest in game improvement technologies and teaching methods to provide a superior learning and entertainment experience for our guests. We cover all facets of the sport in our approach to golf instruction: long game, short game, fitness, club fitting and the mental game. We strive to help golfers develop the essential fundamentals that will carry them through a lifetime of playing. Our goal is to inspire a love for golf in an inclusive, friendly, caring and accommodating environment that encourages both the growth of the game and an awareness of golf as a powerful medium for good in society. Our golf-centered approach to community development includes programming in STEM learning, cultural events such as movie screenings, and a variety of activities that illuminate our mission and values. The Center is dedicated to providing you with the best possible indoor golf experience. 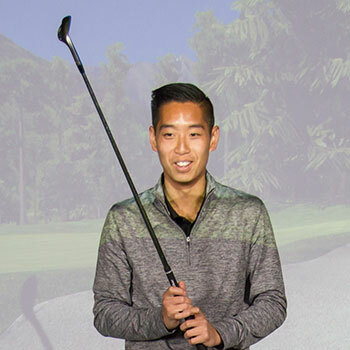 Our experienced staff of PGA professionals utilizes the latest technology and teaching methods to provide private and group lessons for all ages and abilities. 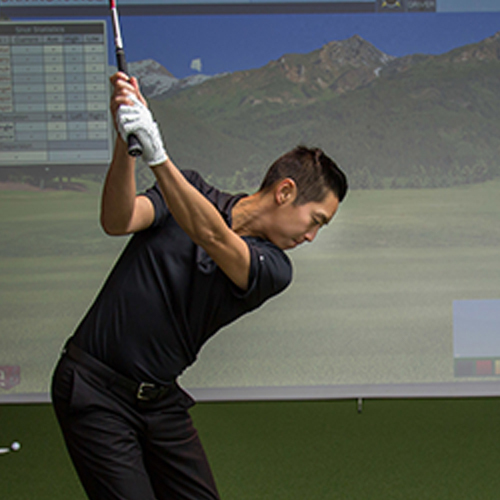 Book an individual lesson or schedule an hour on a state-of-the-art golf simulator. Purchase one of our lesson packages or frequent play cards to take advantage of discounted rates.